What a great experience and what a great success for Larissa. We are very proud of Lino & Zondela! 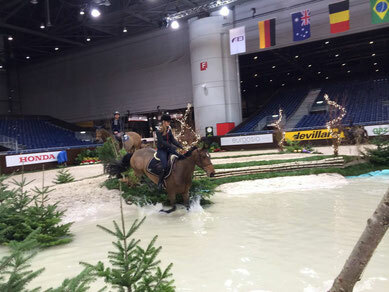 And we are very happy to have been able to compete at the very best indoor show in the World! Also see the interview recorded with Larissa during the show.